After a hectic week of official Kolkata tour, I got a chance to break the monotony on last weekend. Without giving a second thought, I travel to Darjeeling on Friday night through a Darjeeling Mail. I boarded this train on Friday evening and reached Darjeeling on Saturday morning. There were several reasons behind this decision among all the foremost one is Darjeeling Toy Train ride. Though I visited this place during my childhood days yet its scenic memory is still lingering in my mind even after 15 years. 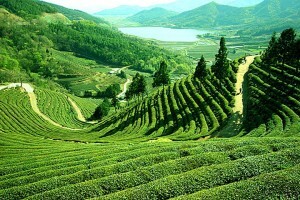 Darjeeling is the land of immense scenic beauty, which designated it with the title of the Queen of Hill Station. 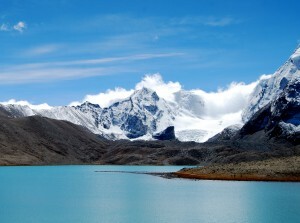 It is famous for its snow-clad Himalayan mountain ranges, widespread tea gardens and diversity in floral and fauna collections. Tourists in a large number flock to this place to enjoy the splendid beauty of Himalayas with the slow moving toy train, Hindu temples, Buddhist monasteries, flower gardens and zoo for Himalayan fauna. 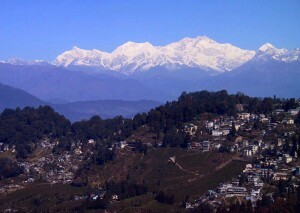 It is the land of nature’s scenic potpourri, which makes it one of the most sought after hill resorts of India. The moment when I reached Jalpaiguri my heart was throbbing like anything because of my desperation to board 2 feet (610 mm) narrow-gauge Darjeeling Himalayan Railway alias Toy Train. It was declared as an UNESCO World Heritage Site in 1999. The toy train has only 2 coaches First Class coach with capacity of 12-17 passengers and the second class coach with capacity of 30 seats. I had a ticket of first-class and boarded the train to begin the journey of 86 kilometers. It is advisable to book your ticket in advance because less availability of seats, which are always on high demand. The train begins from an elevation of 100 meters from Siliguri and reaches up to an altitude of 2,200 meters in Darjeeling. Throughout the journey, I was mesmerized by the ambiances of passing by destinations. Through the glass window, I was watching passing by destinations, which delighted my visual feast. The visual extravaganza of Mahanandi valley, tea garden landscapes, monasteries and forests of pine and oak trees stimulated my soul whose experience is still lingering in my thoughts. I was totally lost in the slow puffing train and passing by destinations. While I was enjoying the mesmerizing blend of nature the train reaches Batasia Loop. It is an interesting track-loop between Ghoom and Darjeeling where train corkscrews through a tunnel. This is the most interesting and most awaited turn of the toy train because it gives spectacular views of Darjeeling town with the Kanchenjunga and other snowy mountains in the backdrop. Finally, after 8 hours ride amidst serene and scenic nature’s ambiances, I reached Darjeeling around 04:30 pm. The toy train ride was so ecstatic that I haven’t felt excursion on my Darjeeling arrival. Based on my experience I would recommend this toy train ride is must for every visitor during their Darjeeling Tour. 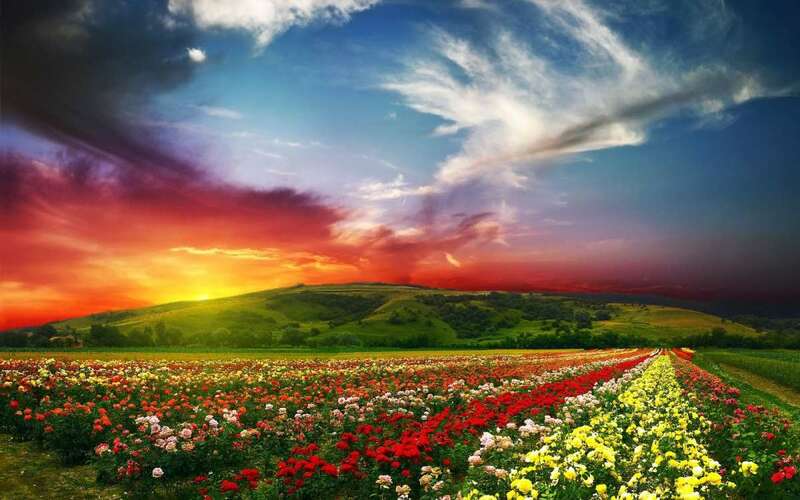 It is the best way to feel the charm of nature’s exotica.